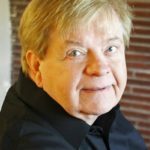 Shawnee Mission Theatre in the Park scored a quick slam dunk with opening night of the live-action Disney classic, “The Little Mermaid,” directed by local director, Mark Swezey. 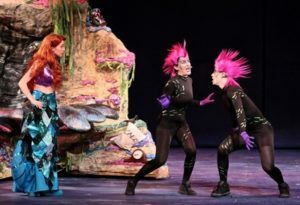 TTIP captured the essence of the mermaid’s adventure with some brilliant casting, creative sets, stunning costumes, great special effects for the flying and swimming scenes, good lighting for this venue, great sound design, and a wonderful orchestra. Everything one could want in a production of “The Little Mermaid” excels in this production. What a way to open the season! The opening night audience was probably more full than for any show last season. And, the audience included a nice mix of young, adolescent, middle age, and mature, which displays the drawing power of a Disney musical. No one can be disappointed in this rendition of a Hans Christian Anderson story. 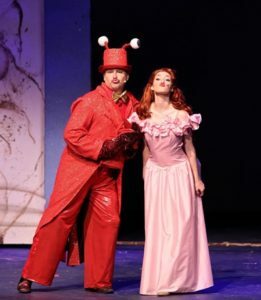 “Disney’s The Little Mermaid” played on Broadway for about 18 months and has been on national tour for several years since. 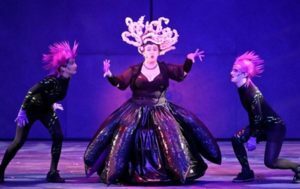 Because of the underwater scenes, the show remains a difficult undertaking for theaters, but Shawnee Mission’s Theatre in the Park staff undertook the task with a strong company of actors, crews, and musicians. 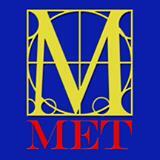 Of the cast, wonderfully talented actors delivered vocal and acting performances worthy of note. Alexa Morgan sings the part of Ariel with a sweet-melodic, innocent voice that matches the character. Zak Smith is a good Prince Eric, but his part in the script is not as grand as some of the other parts. 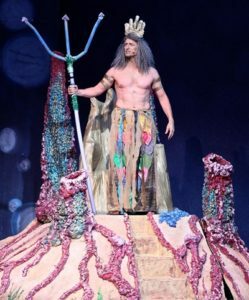 As King Triton, Matthew Walberg displays a rich baritone voice, but the females in the audience may be more focused on his body structure more than his voice. 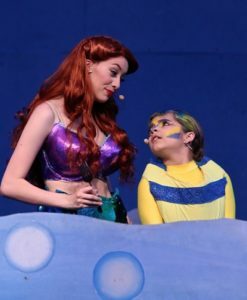 As the companion to Ariel, Flounder, played and sung beautifully by Mia Cabrera can steal the show with her musical tone and vocal clarity. As the crusty crab, Sebastian, get ready to laugh at Dave Thompson in his animated portrayal. 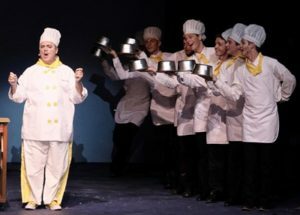 Thompson’s scene with Chef Louie, (Jay Coombes) brings giggles and outright laughs. Coombes’ comic portrayal and voice stand out whenever he’s onstage. But the favorite character is the darkest–Ursula, the Sea Witch. The character comes alive by Kristi Mitchell’s grand portrayal and tongue-in-cheek underwater diva. Mitchell’s vocals are spot on and her malicious plans bring smiles at the lyrics uncover her ploys and plans. While the acting is strong, probably the most stunning from the audience perspective are the costumes. Bright, sparkly costumes create a spectacle to behold. The costumes are probable the most colorful and outstanding of the past several seasons. 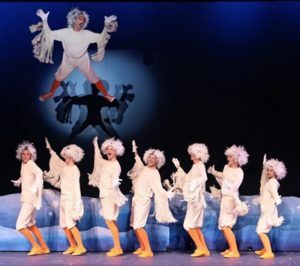 The “Under the Sea” number brings them altogether for an eye-popping stage display. Mersisters: Darcie Hingula, McKenna Harvey, McKenna Neef, Seneca Sims, Ramsey Self, Megan Berning. 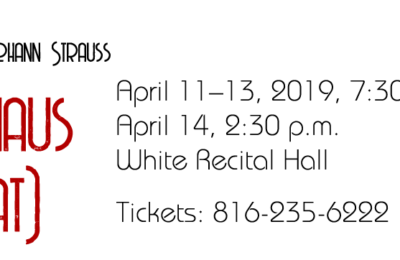 Ensemble: Katie Venteicher, Willa Walberg, Devyn Trondson, Paul Kincaid, Alex Cross, Jefferson Harwood, Drew Bellamy, Paul Nobrega, Sam Aubuchon, Patrick Sturm, Kendel Nobrega, Sam DeVaney Dancers: Ginger Vaughn-Pullin, Talia Epps, Mikaela Schmitt, Mia McManamy, Ellie Vaughn, Emerson Pereira, Josh Arellano, Alexandra Werth, Colette Worthington, Millie Bell, Nicole McCroskey, Alyssa DeLeon, McKenna Lewis, Autumn Quarles, Georgia Trent, Amber Nugent, Lauren Chandler, Charlie Trent, Dalton Homolka. Production Staff: Directed by Mark Swezey, Musical Director / Conductor, Jeff Martin; Accompanist, Greg Bridges; Choreographer, Ann McCroskey; Assistant Choreographer, Mitch McCroskey; Dance Captains, Nicole McCroskey and Ellie Vaughn; Costume Designer, Leslie Spindler; Costume Assistants, Susan Winters and Patricia Berning; Props Designer, Julia Cunningham; Hair and Make-up Designer, John Hollan; Scenic Designer, Greg Shaw, Chuck Boyles, Bethany Elliott, Jason Haris; Lighting Designer, Eizabeth Kennell; Sound Designer, Josh Koan; Stage Manager; Skip Gordon, Asst. Stage Manager, Julia Cunningham and Ashley Hays. Great review! Sounds like a great Show with a lot of my friends performing! Might just need to get out to the Park and see this one.